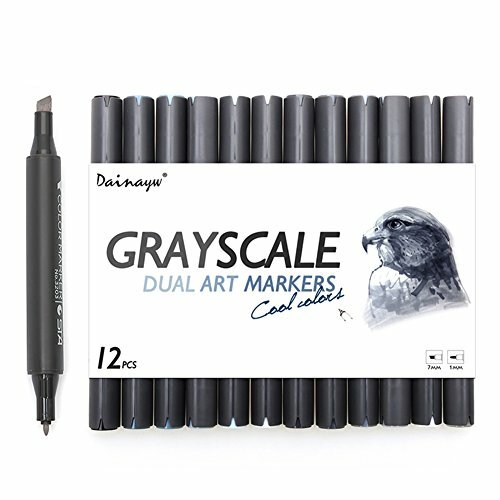 Our dual tip Grayscale markers set are an excellent gift item, as they are great for helping kids, teens and even adults express their creative minds. Great for the aspiring young artist, as well as the serious professional artist. Use these pens for coloring, comic, doodling, journaling, and more. If you have any questions about this product by dainayw, contact us by completing and submitting the form below. If you are looking for a specif part number, please include it with your message.